Garver said thank you to a vital group of employees last week. 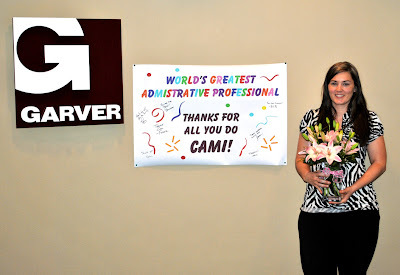 Our offices celebrated Administrative Professionals Day and recognized more than 50 employees across our company who tirelessly work behind the scenes to serve Garver's employees and clients. 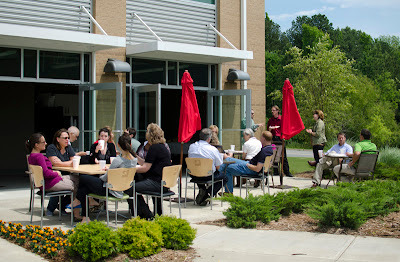 Below are several snapshots highlighting ways we thanked our employees for their hard work and dedication. The day included gifts, eating out, and fun. After lunch on the patio at our North Little Rock, Arkansas office, Garver's president Brock Johnson thanked administrative, IT, marketing, human resources, recruitment, and finance employees for embodying the spirit of Garver: passion, dedication, and focus. 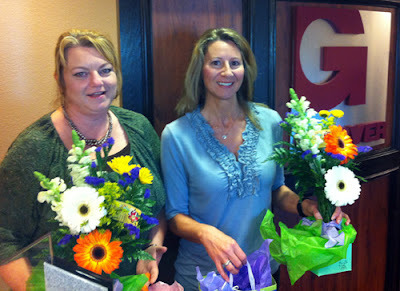 Our Norman, Oklahoma office greeted Audra Smith and Lisa Nipper with flowers in the morning to thank them for their hard work. Audra joined Garver in 2011, and Lisa has worked with Garver for two years. According to employees in our Frisco, Texas office, they have the world's greatest administrative professional working in their midst. Cami Keene has worked at Garver for more than five years. 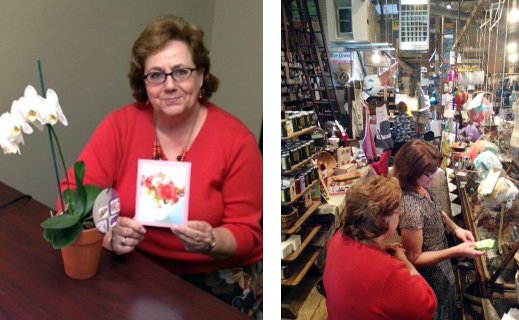 As part of the celebration in Huntsville, Alabama, the office gave its administrative staff orchids and took them on a field trip to an antique hardware store. Peggy Bridgeman, pictured left, has been with Garver for three years. Liz Aaron, holding an antique above, has worked with Garver since 2010. 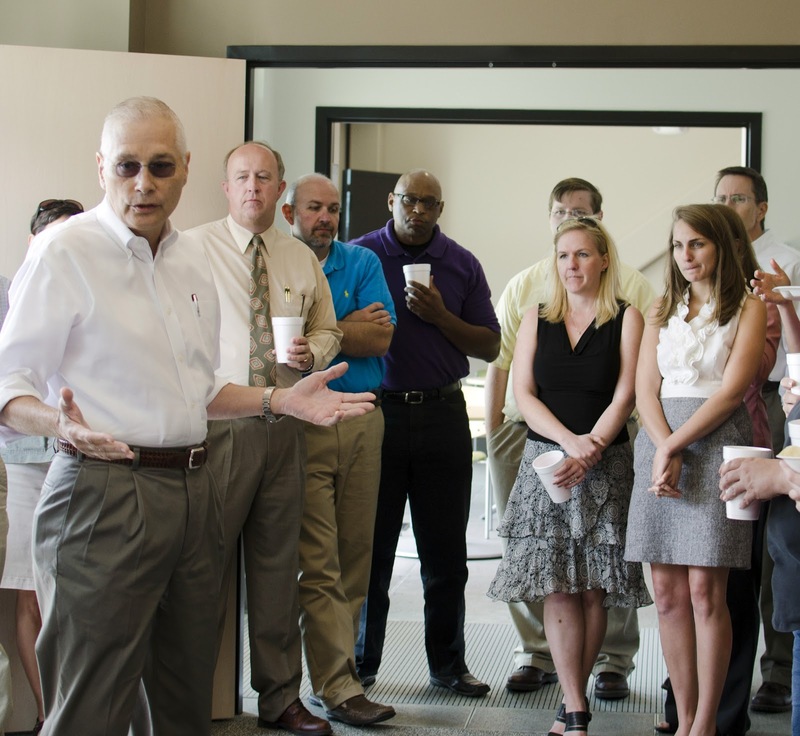 Thanks to all our employees in our Florida, Mississippi, Alabama, Tennessee, Arkansas, Oklahoma, and Texas offices. We're so proud of the work you do. And if you're interested in joining our great team of administrative professionals, take a look at our job openings.